Bobby's career can be traced back to Patterson,New Jersey where he studied under musical mentors Professor Gaetano Dittamo and Paul Gallucio. 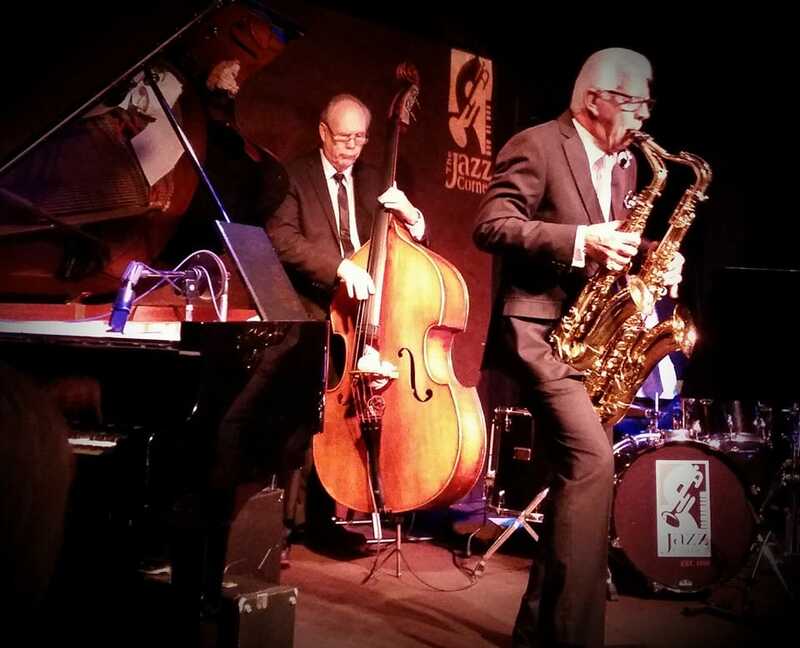 Over the years Bobby has developed into a dynamic nightclub singer and saxophonist with a musical range that includes jazz, standards, blues, and especially his favorites Frank Sinatra, Tony Bennett and Bobby Darin. In 1984 Bobby was asked to come to Hilton Head where he had a 14-year run at the Mariners Inn (currently the Omni Resort) as its headline act. He raised a family on the island and his popularity has made him an island legend. I’ve been fortunate to headline at the Jazz Corner, Hilton Head over the past several years as well as many other venues in the Hilton Head area. Through the years I’ve headlined cruise ships, night clubs, dinner clubs as well as played many a private engagement in the Southeast. I am also proud to say that Mr. Arnold Palmer is quite a fan. I recently play for him at his 8oth Birthday in Orlando, Fl., as well as headlining for his Children’s Hospital Gala, and for his Kingdom Cup Gala. called Sax In The City. My version of Harlem Nocturne has been featured on Jazz Flavors Radio. My version of Slow Boat to China rose to #4 in the Netherlands Jazz Radio. I travel with a quartet, with a piano player or guitarist. I also can pick-up musicians if the engagement calls for it. I’ve been fortunate enough to work with large orchestras, but am just as comfortable in small intimate setting. I also do a Single Act with professional backing tracks featuring songs from the 50’s thru present day. Please take a look at YouTube.com, and search Bobby Ryder. You’ll get a little feel as to who I am and what I do. I’m booking my 2017 and 2018 calendar now.